This commentary is edited by Professor Franz Jürgen Säcker (Berlin) and Dr Frank Montag (Berlin). 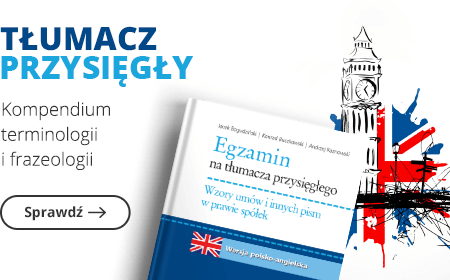 The authors are experts in the field of European Competition and State Aid Law. The Law of State Aid may be considered as one of the cornerstones of the EU Law. If the general prohibition of subsidising private companies by the State was not introduced, market competition would have been distorted and, as a result, the benefits of the internal market would have been put at risk. 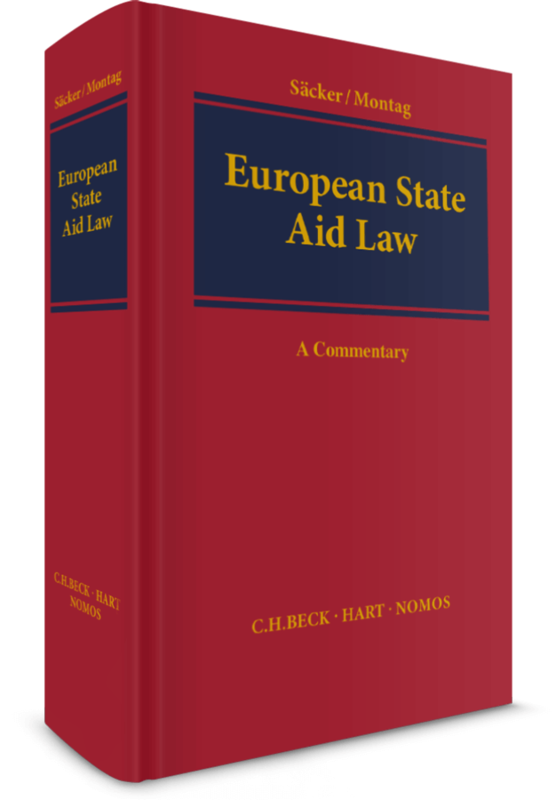 This book, on the “article-by –article” basis, comments on the principles and proceedings of the State Aid Law applicable to specific sectors of the internal market. Part XII Judicial Protection at EU-Level.